Read our monthly magazine on any device, at any time, from anywhere! NOW! 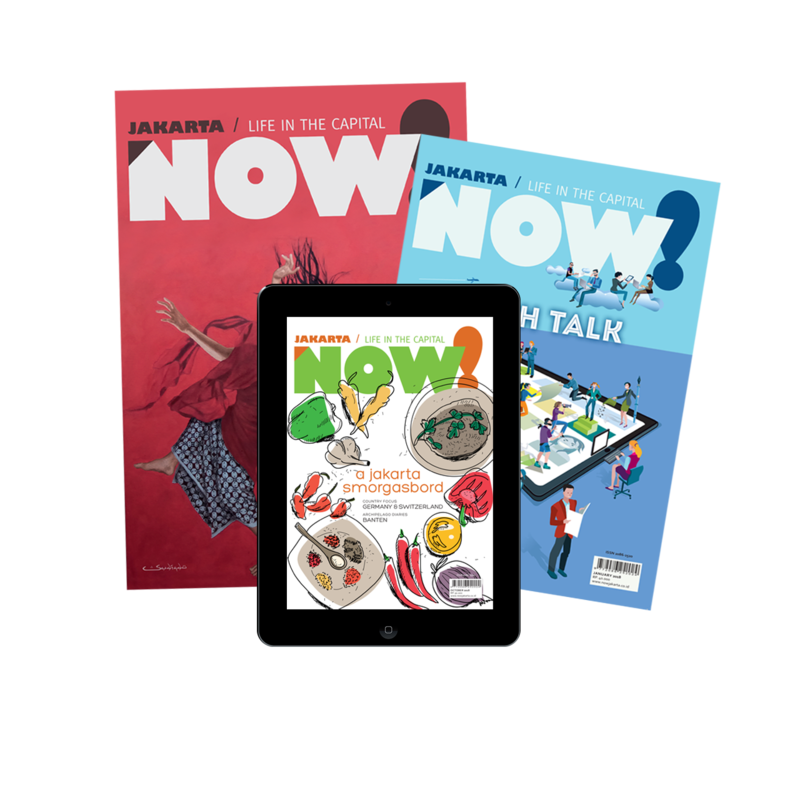 Jakarta is available as an e-magazine through Gramedia Books.